A chess game can be a brutal, relentless struggle, But the possibility of a draw has always offered hope for relief. That is unless the opponent happened to be Bobby Fischer, who would rarely make peace while a shred of fight was left in the position before him. Resistance often crumbled under the implacable pressure. A game, at the age of 13, foreshadowed what was in store for future opponents. In a seemingly lifeless position at the Manhattan Chess Club, Fischer’s opponent, Joe Tamargo, suggested halving the point. “Are you kidding?” Fischer screeched. Flustered by Fischer’s response, Tamargo blundered on the next move. A “certain” draw had become a painful loss. 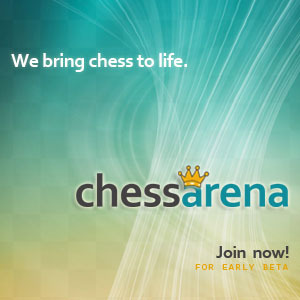 A similar scenario prevailed more than a decade later against the formidable Soviet grandmaster Efim Geller at an Interzonal tournament in Palma de Mallorca. Geller, thinking Fischer was in a non-combative mood, suggested a draw after only seven moves. Fischer started laughing. Geller turned red and began to play poorly. In a few moves, Fischer was a pawn ahead. 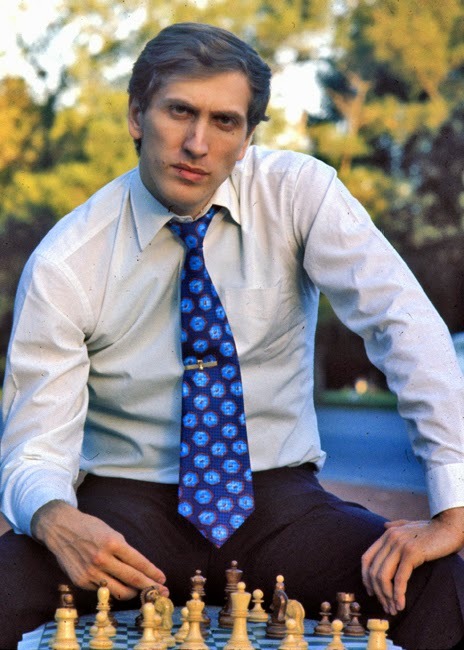 To his final breath, Bobby Fischer never ceased to struggle. According to the attending physician at his deathbed in 2008, no one in his experience had fought harder against the inevitable than Fischer.